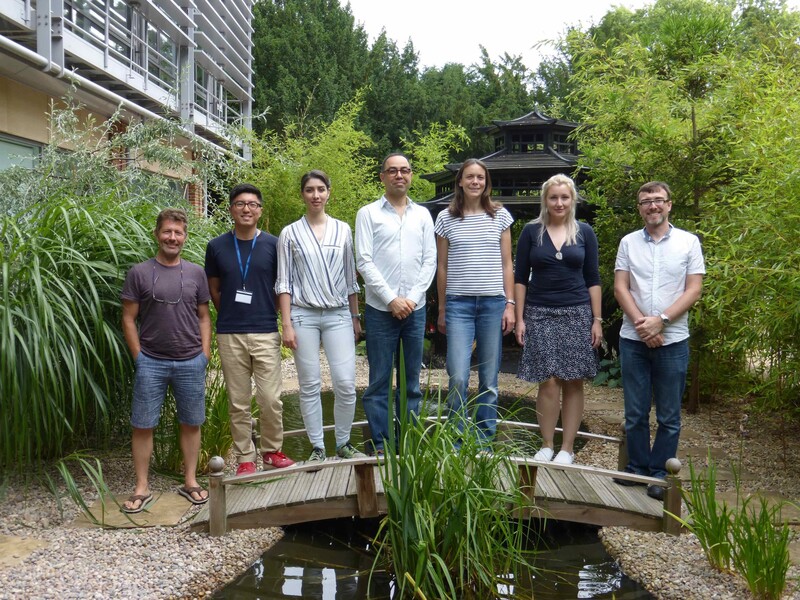 Prof Quentin Sattentau’s lab is one of the groups at the University of Oxford working on the EAVI2020 project. Their work focuses on the function of HIV-1 Env and HIV-1 neutralizing antibodies. The Sattentau lab has worked on the function of HIV-1 Env and HIV-1 neutralizing antibodies for over 20 years. Early work revealed that during receptor binding the envelope glycoproteins undergo CD4-induced conformation changes that are critical for virus fusion and entry, and that neutralizing antibodies block these functions. They subsequently demonstrated the importance of the native trimer for neutralizing antibody binding (and hence induction), and defined the concept of functional trimer binding = neutralization. These findings have evolved in the hands of others (John Moore and Rogier Sanders) [PLoS Pathog. 2013 Sep;9(9):e1003618. doi: 10.1371/journal.ppat.1003618. Epub 2013 Sep 19.] into the first natively-folded soluble trimers, which have both informed trimer structure and function, and led to a new generation of vaccine immunogens. Recent work involves post-translational soluble trimer modification to increase stability, and selection of optimal antigens for inducing neutralizing antibodies. The Sattentau lab are currently pursuing these approaches in the EAVI2020 programme using chemical cross-linking and affinity chromatography with broadly neutralizing antibodies to purify specific trimer conformers that express multiple broadly neutralizing antibody epitopes. Several of these novel antigens are currently in immunogenicity trials and show promising signs of neutralizing antibody induction after extended immunization regimens. 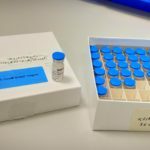 In parallel the University of Oxford has a programme of adjuvant discovery and mechanistic characterization. They recently described two new families of adjuvant based on the polycation polyethyleneimine (PEI) and the polyanion carbopol. PEI and carbopol work via distinct immunological mechanisms to drive Th2 and Th1-type immune responses respectively, and both induce strong antibody responses. A carbopol-based adjuvant (Adjuplex) has recently entered Phase I clinical trials, and PEI may also have human utility. Prof Quentin Sattentau pointed out that they “intend that bringing together vaccine antigen and adjuvant discovery and development will lead to novel formulations with prophylactic impact against HIV-1 and other pathogens”. 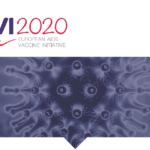 For more information about EAVI2020’s project partner University of Oxford or about EAVI2020, please contact us.